The other day I went to a local pharmacy to buy a package of my favorite facial soap bars. This was no easy task. In the section for personal cleaning products the top four shelves were filled with dozens of plastic bottles full of various liquid-washing agents, with or without dispenser pumps. 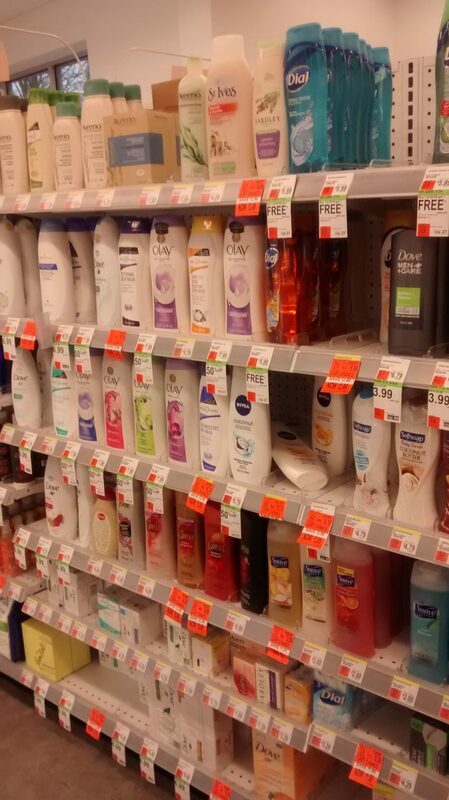 The soaps were humbly relegated to the corner of the bottom shelf, barely visible. Soap is becoming an endangered species. Plain soap is one of the most environmentally benign substances. It is essentially made by boiling natural fats and oils with glycerin (I still remember making it in my high school-chemistry class). It can be easily packaged and transported. It magically removes oily dirt from my skin and lets it disappear down the drain, gradually vanishing with it. No issues of disposal. And now we are replacing it with less dense and heavier substances in untold numbers of non-reusable plastic containers which need to be manufactured and then discarded with significant energy input. I do not care about the life cycle analysis. Let’s just boycott that stuff and demand the return of soap.